Our goal for this site is to provide consolidated information for the outdoor enthusiast community regarding all the MTB, Running & Multi-sports races in and around Zambia. We aim to list a complete race calendar with all listed races promoted through this platform. Now you have all the info it’s time to “Get out & get active”. We welcome any feedback and should you want to list your event on our page, please fill out the form under the “Organizers” tab, or alternately you can contact us directly. 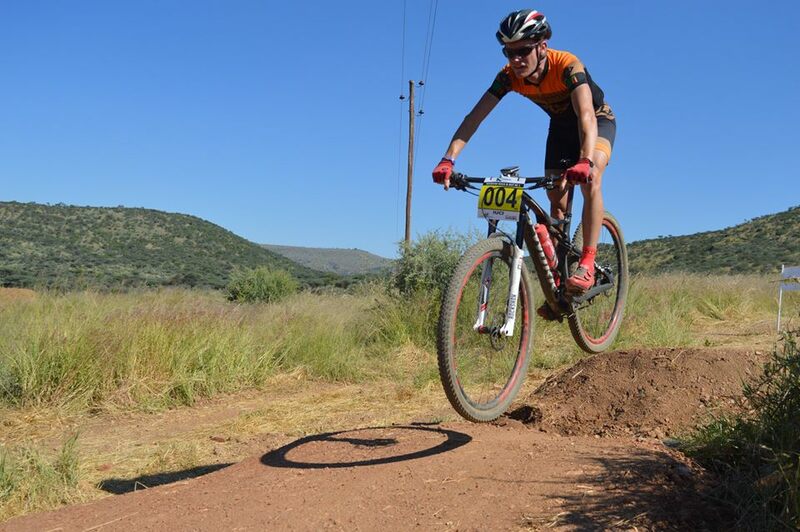 Ryan Ellis is currently Zambia’s top professional mountain biker. 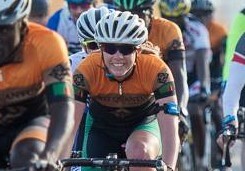 He lives and trains in Solwezi, Northwestern Province, with the FQM Elite Cycling Team. In his free time he writes columns for various publications, including a monthly column in the Solwezi Today and regular contributions to ZambiaRaces.com.